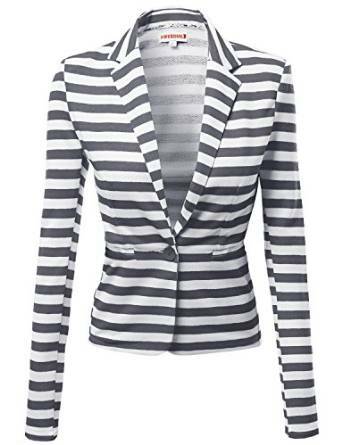 –	Sport chic jackets – They are very comfortable and a little sporty. 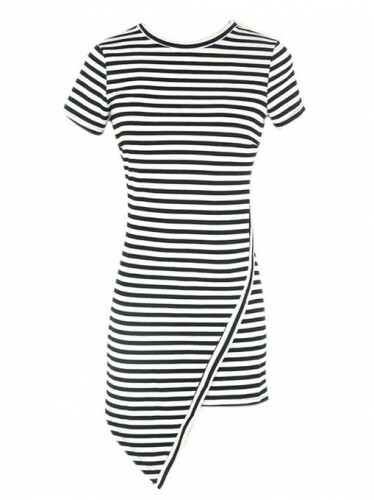 –	Asymmetrical dresses – Extremely fashionable, the asymmetrical dresses with stripes are very chic. 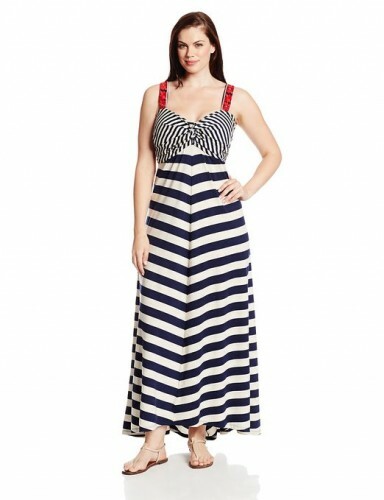 –	Maxi dresses – They are the most comfortable and look excellent with stripes.